Newcomb Heating & Cooling provides air conditioning, heating, and home performance services to the residents of Jackson, MO and the surrounding areas. Read our reviews and find out why your neighbors consider us to be the experts for HVAC repair, replacement, and maintenance in Jackson, MO. Fast and friendly. I would definitely recommend. Enjoyed the prompt service Ryan provided will refer this company to others. Our AC went out over the weekend, when most companies are closed or charge an outrageous rate. Newcomb Heating and Cooling charged a flat rate, and much better than the competitors we called. He was very thorough, knowledgeable, and a definite expert in the HVAC field. He gave us great rates for the repair that he had to make, and kept us updated every step of the way. He really cares about the customer, answer would recommend him to anyone who is I need of not only repairs, but also any maintenance for their heating and cooling system! Ryan showed up to put in one of the top of the line heater/air conditioners that there is. His expertise was apparent right from the get go. As he removed the old unit Ryan took time to totally clean up as the job went on. I believe any home owner would appreciate this. As far as the new unit he took his time and did not rush doing extras to make sure all was correct and that we were satisfied. He called a few days later to insure us that he was only a phone call away should we ever need any service. We highly recommend Ryan for any heat and air job you may have. You will not be disappointed! Very knowledgable and courteous. Respectful of our home and family. Same day service! Ac was not cooling. Condenser would not kick on. Contacts were burnt up from mice being in it. Replaced the contractor and checked the system over. Freon levels were good. Ac was not cooling. The condenser was not running. The thermal overload for the compressor had not re opened. Condenser coils were really dirty causing the unit to over heat. Cleaned the coils and checked the Freon. Refrigerant was still good. Heil unit was not cooling. Compressor would not come on. We had to put a hard start on it to get it going. Compressor needs to be changed out. Fixed blower motor and checked a full HVAC system out. Carrier ac is not working won’t kick on. Bad compressor. High amps. Lennox high efficiencies gas furnace is not heating. Blower motor is bad. Bearings are bad. The filter is not catching all the debris. Needs new unit. Goodman heat pump would not turn off. The contacted was welded shut. Run capacitor was bad causing the compressor to high amp which in turn burned up the contractor. Checked freon pressures. R410a looked good. Arcoaire 96% high efficiency gas furnace installed. The old furnace had a cracked heat exchanger. We installed a new system. 3 ton ac. Rheem. Heil. Train. Carrier. American Standard. York. Changed a Lennox fan motor. Bryant system had a clogged drain leaking water everywhere. Cleared the drain and everything was working correctly. Installed a 3 ton r410a arcoaire air conditioner and coil. Lennox AC not cooling. The capacitor was bad. Checked freon levels. Downstairs unit was leaking water. Unclogged the drain. Heil system would not stop blowing air. Control board is bad. Cleaned the condenser coil. Lennox gas furnace would not ignite. Pressure switch was bad. Ordering a new one so we can replace the failed part. Heil furnace was not working. Inducer fan motor was bad. Installed a new one and the furnace was working great. Ac system seemed like it was not cooling correctly. Checked the freon and cleaned the condenser. Ac was not working. Outside unit would not kick on. Fan motor was bad. Cleaned the coils, checked the refrigerant and put a new fan motor on. Freon was good. 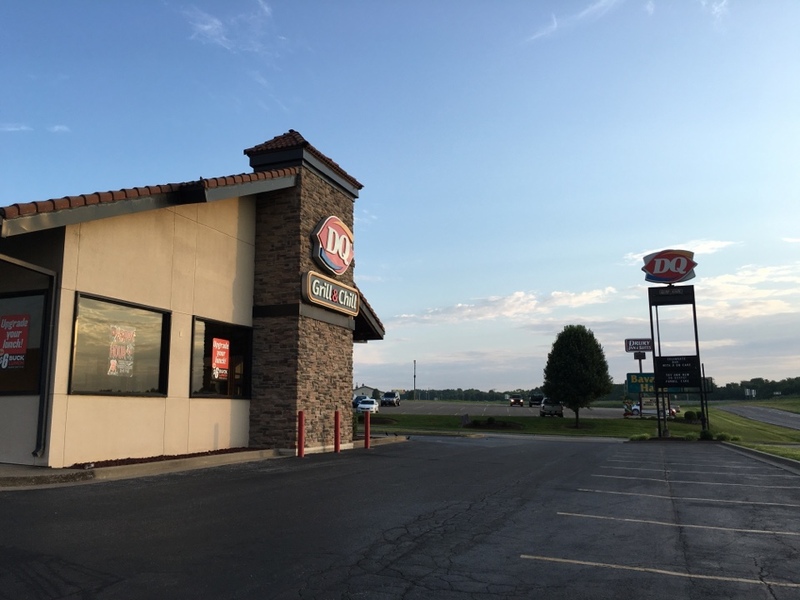 Installed a new Arcoaire 10 ton rooftop ac unit at the Dairy Queen in Fruitland Missouri. Outside unit would not run. Condenser had a bad contacter and was low on freon. 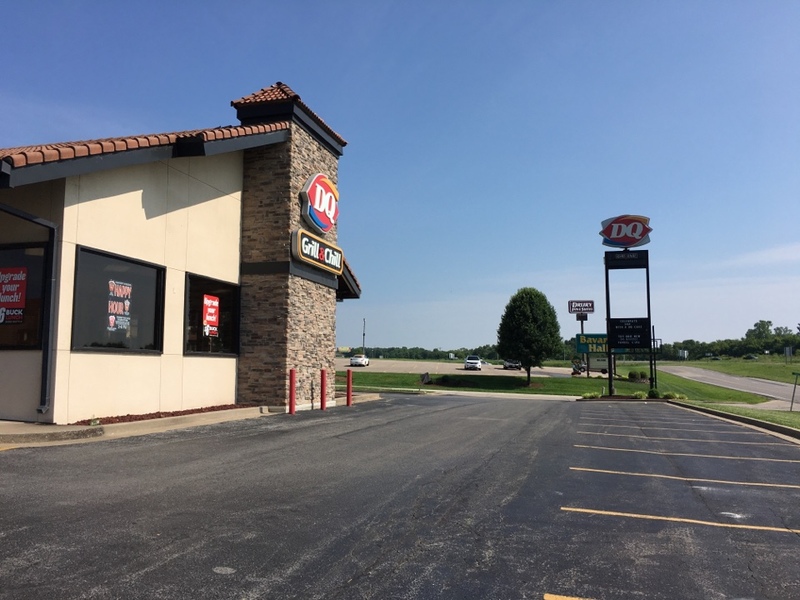 Dairy Queen in Fruitland Missouri had a freezer go out. Replaced some wiring and then checked a 10 ton roof top. Rheem 10 ton air conditioner was low on freon. Bryant air conditioner was not working. Capacitor was bad and the compressor would not run. The unit was also low on R410a refrigerant. Cleaned the condenser and added 2 lbs of freon. Put a Arcoaire 2 stage gas furnace and a 17 seer 2 stage air conditioner in. Also installed some gas line and wall heater. System has a aprilaire media electronic air filter. Serviced two Lennox heat pumps. Cleaned the condensers and checked the refrigerant. Added 3.5 lbs to one unit and another 1.5lbs to the other. Systems were in great working condition when we left.